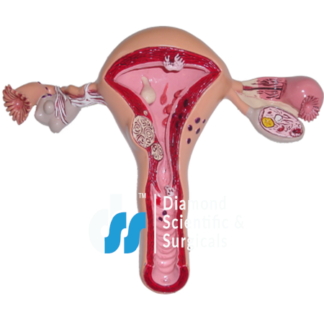 You can explore Gynaecological Products here. 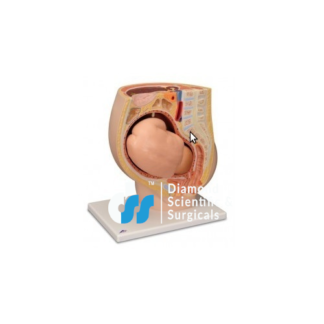 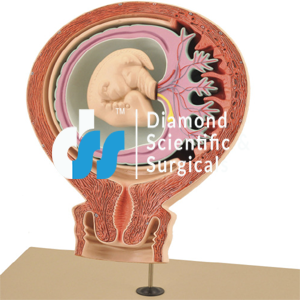 The range of Gynaecological Products includes Colposcope 5 Step Magnification, Heat Transfer in Agitated Vessel and many more. 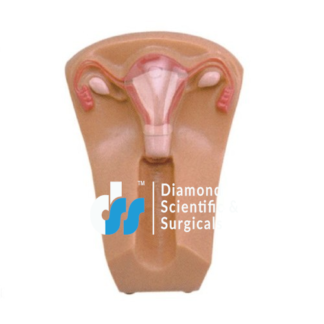 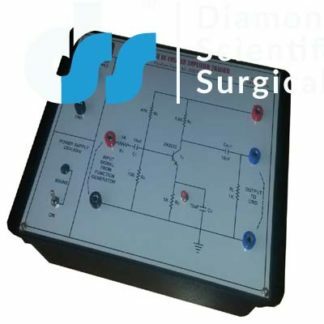 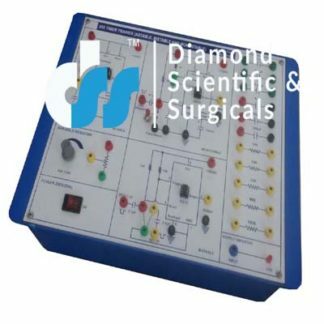 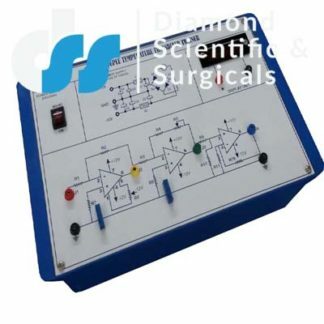 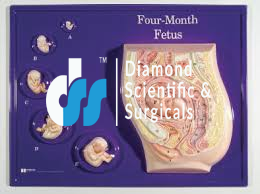 High quality raw materials are used in the manufacturing each Gynaecological equipment. 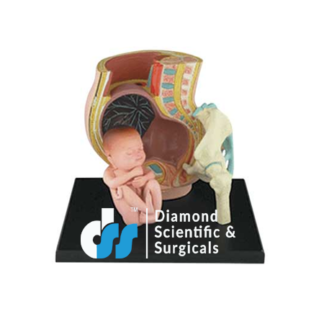 Accurate results, better performance and ease of operation stand out our products from others in the market.